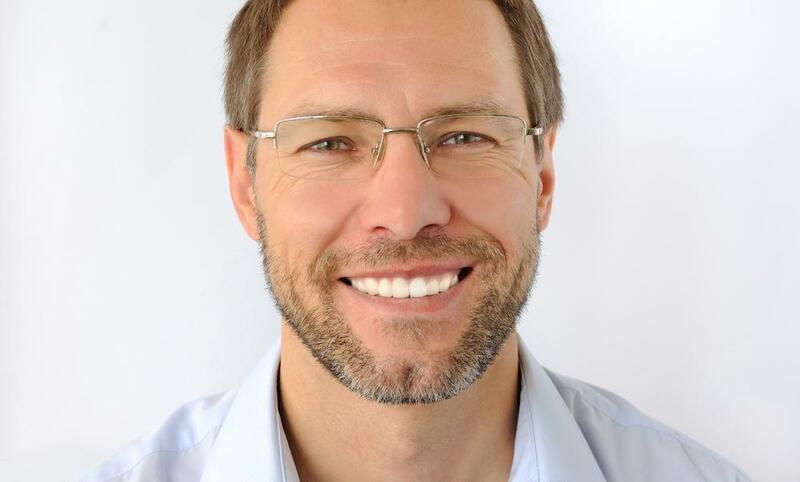 The Invisalign system relies on modern technology for its groundbreaking advances in straightening teeth. Following are five interesting facts about Invisalign that you might not already know. Invisalign has led orthodontics from using only the older method of metal braces to new options for teeth straightening using advanced technology. Instead of dentists creating molds of your teeth manually with a messy, putty-type substance, your molds now come from advanced 3-D technology. 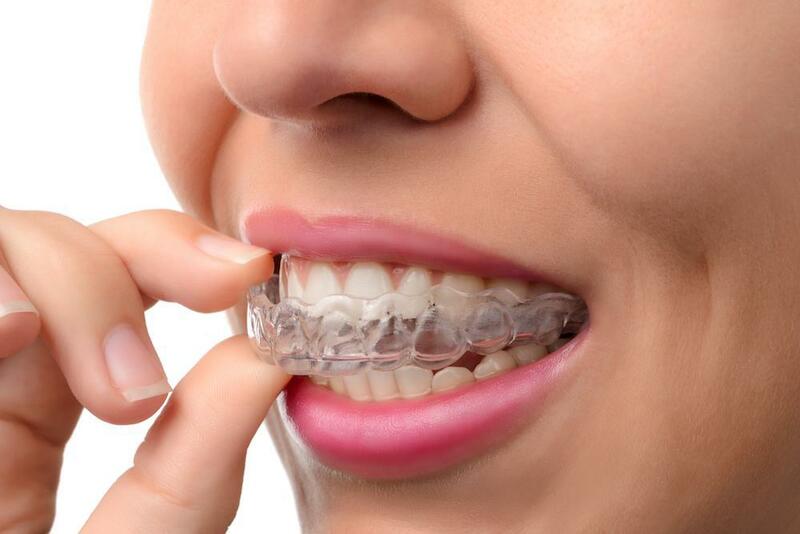 Invisalign clear plastic aligners have created the world’s biggest 3-D printing enterprise. The patented technology has transformed the dental industry. The production process, called additive manufacturing, creates millions of aligners in a fraction of the time previous methods took. Light energy from a special laser penetrates a liquified resin which hardens to a specified shape to create the aligners. The process develops all of the progressive molds for a treatment in one 3-D print. The Invisalign system pays attention to every detail. Your unique patient ID is printed on the aligner. You don’t have to worry about mixups as your aligners travel from the lab to your dentist to you. When you begin the Invisalign process, Dr. Darling takes a 3-D image of your teeth with a special scanner. Using advanced computer technology, she shows you a picture of how your teeth are going to look at the end of your treatment. This way, you know there won’t be any surprises as you look in the mirror at the final reveal, and you can look forward to each new set of aligners as they bring you closer to the goal. Dr. Darling provides you with several sets of aligners at each visit. You wear every set for one or two weeks; Dr. Darling provides the exact schedule for you. After an initial follow-up visit to ensure that you’re adjusting well to your aligners, you’ll normally only need to see Dr. Darling every six to eight weeks. At those future appointments, she provides you with the next sets of your aligners and checks your teeth to make sure your teeth are straightening as they should. Getting your new sets of aligners is fast, and best of all, doesn’t involve any pain. 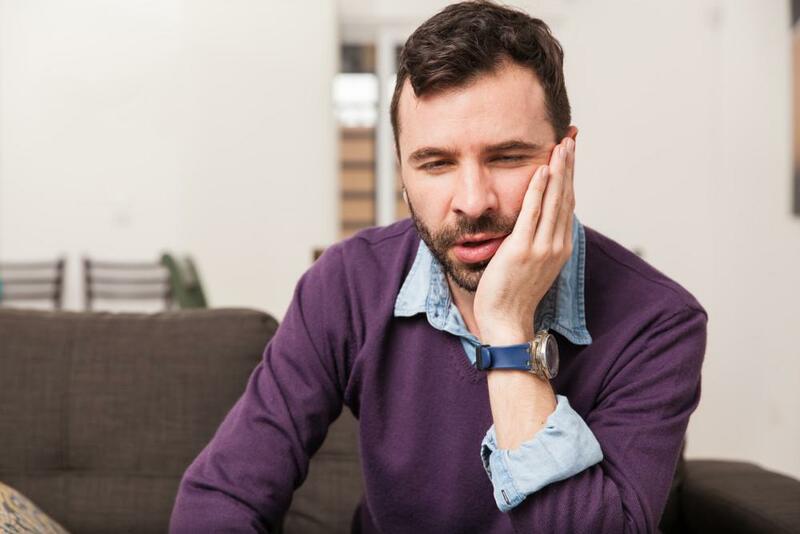 On the other hand, the wires on traditional braces must be adjusted at frequent appointments and your mouth can be sore for a few days following each dental visit. Clear aligners make teeth straightening a no-fuss, no-muss process. You may make sure you avoid certain types of plastics that contain BPA, a harmful element in some plastic bottles and other containers. Invisalign aligners are made of a safe, tested and patented type of plastic called thermoplastic; it’s branded as SmartTrack®. The aligners contain no BPA or latex. As long as you wear your Invisalign aligners as prescribed, which is 20 to 22 hours per day, you’ll typically see faster results than with metal braces. Most patients wear Invisalign aligners for about 12 to 18 months. If Dr. Darling decides you can make weekly changes to your aligners, your treatment time could be up to 50% faster than normal. Call or book an appointment online with Legacy Dental Care for treatment using the latest dental technology to create the sparkling smile you’ve always envisioned.